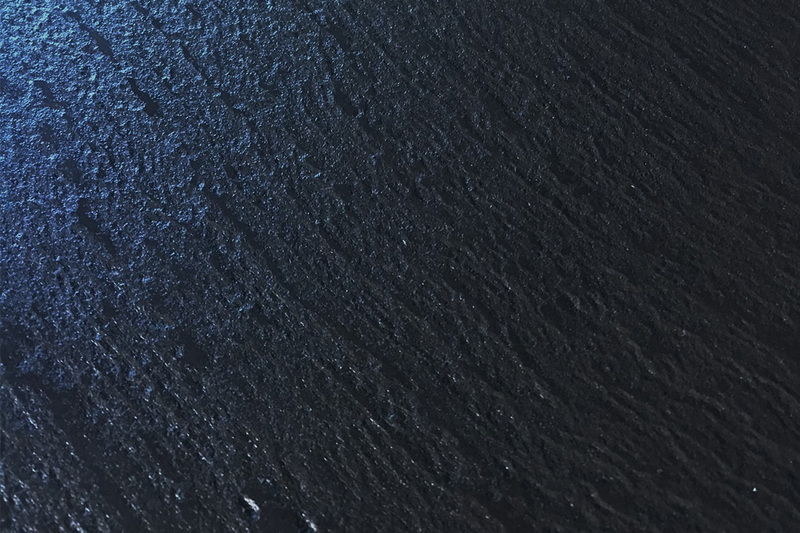 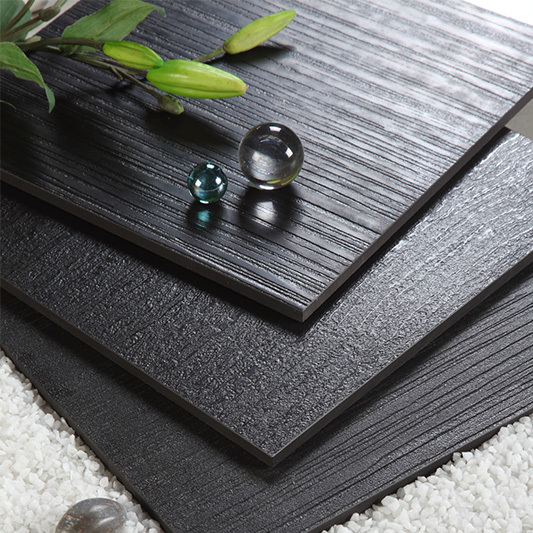 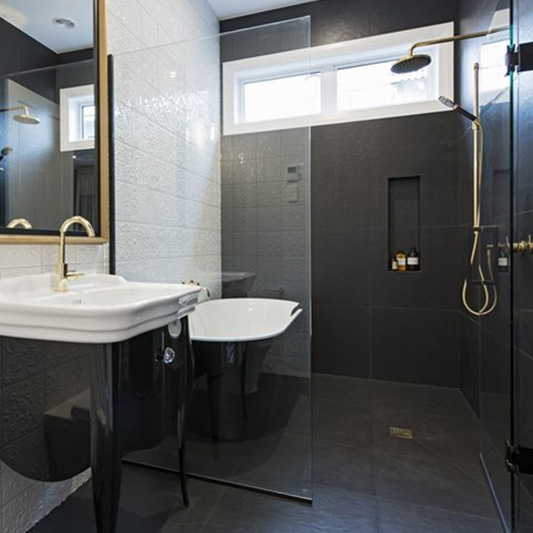 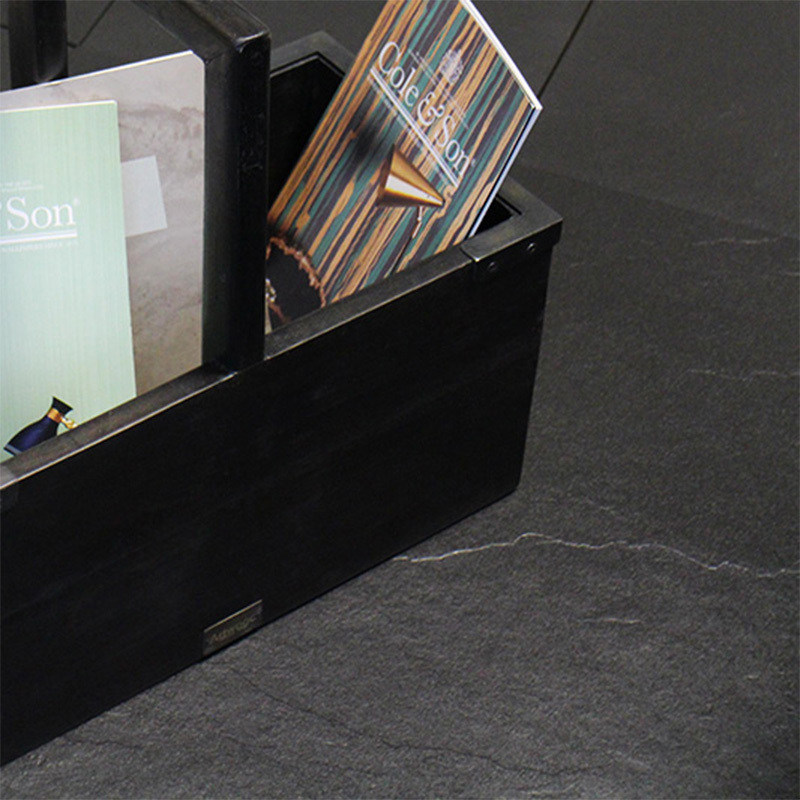 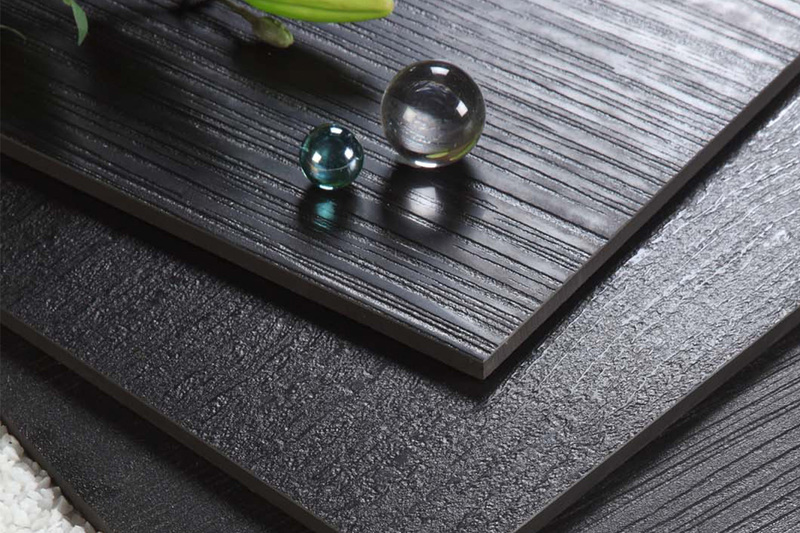 The Vanta Black is a stunning deep black tile available in various finishes. 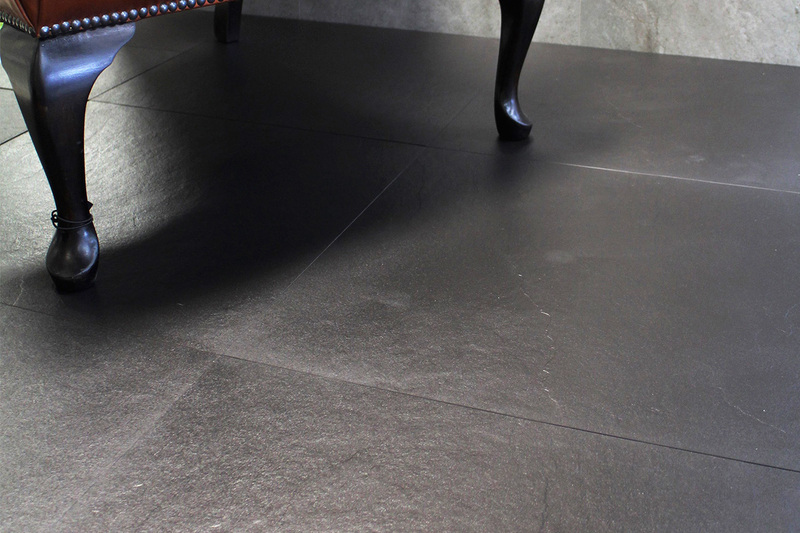 Offering a classic slate surface, or a striking new ‘cotton weave’ and ‘rock’ finish in a classy lappato surface. 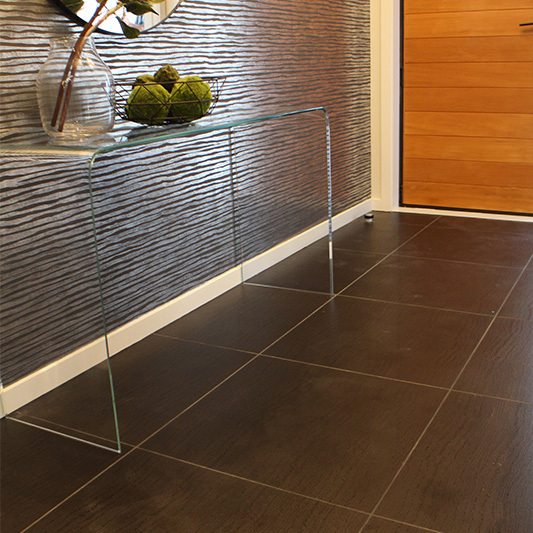 An ideal tile for hearths, entrance ways or to create a striking feature area.